Master Silver | Martin Martial Arts and Self Defense Inc.
Martin Martial Arts and Self Defense Inc.
Master Silver received his 5th degree Black Belt in Tae Kwon Do on April 16th 2016. 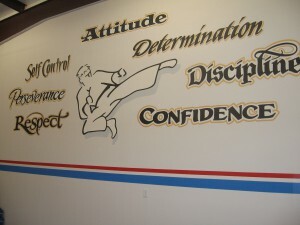 He started his training in 1995 under Master Jeff Martin and Grand Master Duff Strickland. 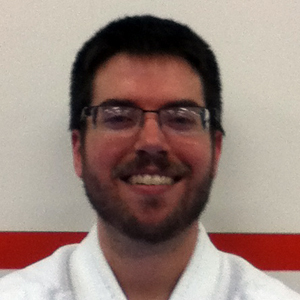 In addition to teaching Tae Kwon Do, he currently trains in Aikido under Sensei Dirk Domaschko as well as Classical Weapons under Grand Master Smith. He went to The Ohio State University and graduated with a degree in Mathematics and Computer Science. He currently works for the Greater Cincinnati Water Works.